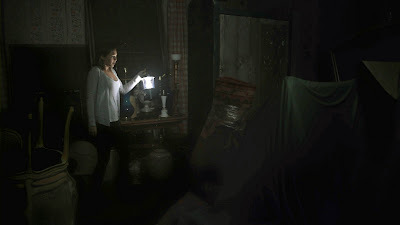 Check out the newest clip from SILENT HOUSE, hitting theaters this Friday. Sarah is a young woman who finds herself sealed inside her family's secluded lake house. With no contact to the outside world, and no way out, panic turns to terror as events become increasingly ominous in and around the house.